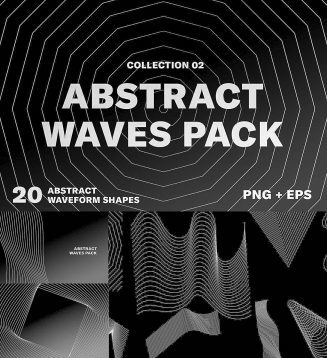 Includes 20 Vector and PNG experimental, abstract waveforms and shapes! Perfect for texturing you next poster, zine or album art. Invert the colors, or run it through a Gradient Map adjustment layer if you want to get crazy. 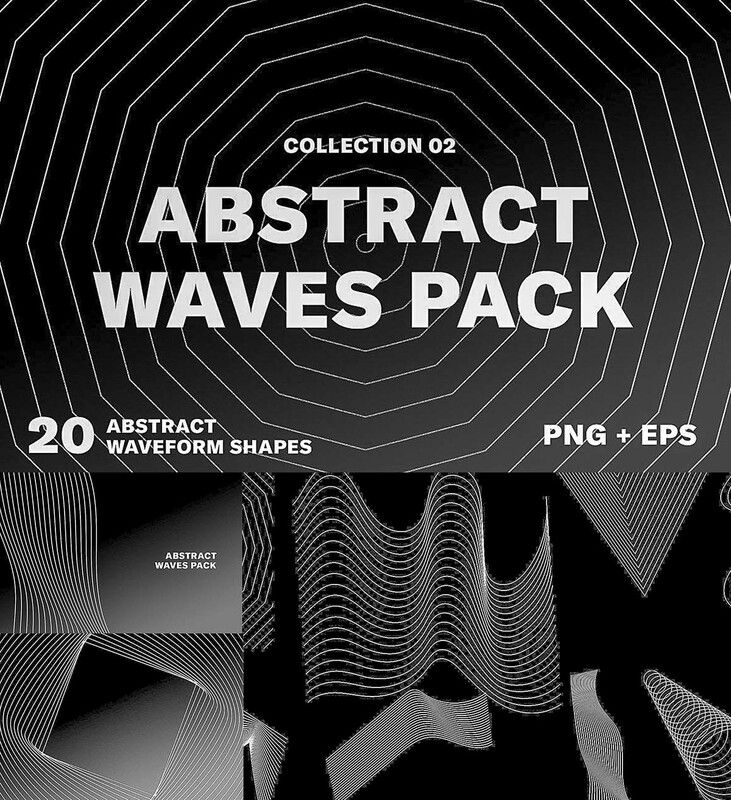 Tags: abstact, digital, form, glitch, line, lines, shape, wave.